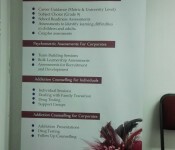 I am a registered educational psychologist working from Parkview, Johannesburg. 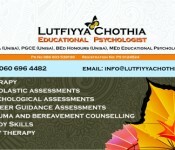 I provide psycho-educational assessments and therapy of students. 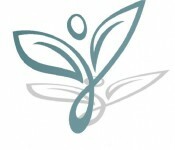 I tailor my therapy approach for the individual and focus on the educational, social, emotional and behavioural development of individuals in order to assist them in reaching their true potential.